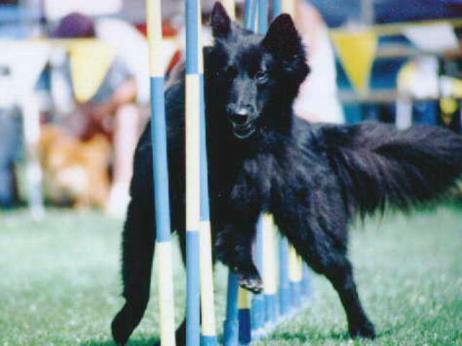 Antares was the Number 1 Belgian Sheepdog (Groenendael) in AKC Agility in 2001 & 2002!!! Antares came to live with me at 10 months. I discovered agility shortly after her arrival. She lived through some pretty bad training and handling and carried me through. I learned a lot from her. 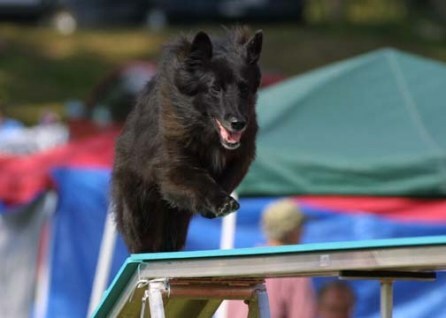 Antares earned her USDAA Agility Dog Champion and her AKC Master Agility Champion. We danced and oh how she loved to dance. and buckets of cookies and love when she got it right. 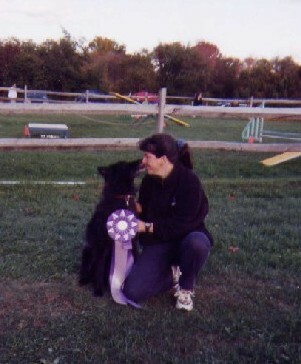 She gave me her heart and soul on every course.